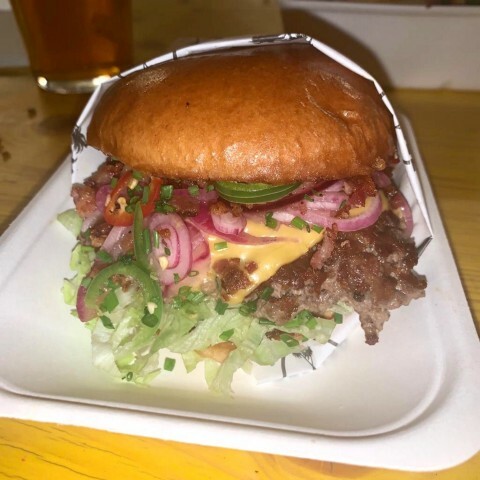 Beef patty, American cheese, green chillis, lettuce, chipotle mayo. 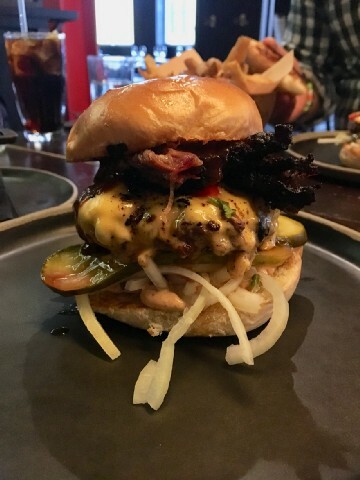 Zephyr Burger – Cheeseburger with bacon & chillis. 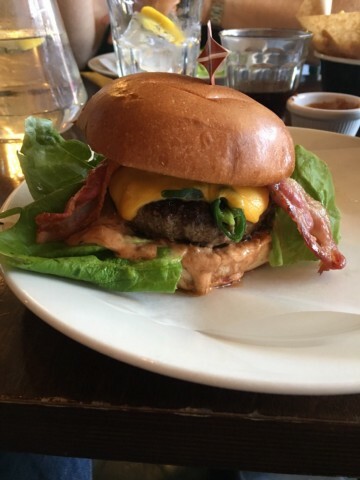 Smashed Rare breed beef patty, American cheese, lettuce, pink onions, secret sauce, bacon & chillis. 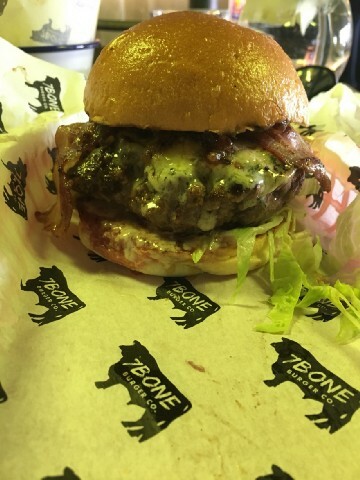 Aged beef patty, blue cheese, bacon, bacon ham, truffle blue cheese dressing. 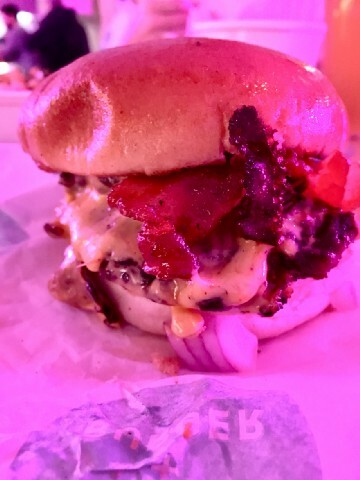 Beef Patty, Bacon Patty, Cheese, Red Onions, Pickles, Lettuce, French’s Mustard & Ketchup. 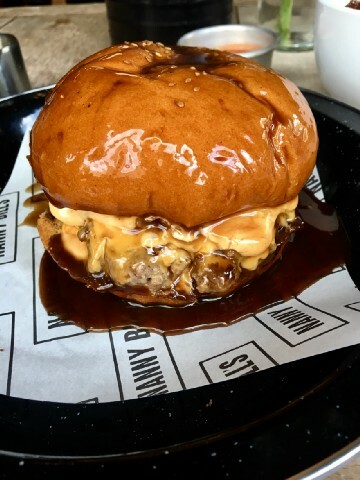 Hand Pressed Beef Patty, Mustard Glaze, American Cheese, Caramelised Onions, NB’s Burger Sauce in a Seeded Brioche, with a pot of NB’s Gravy. 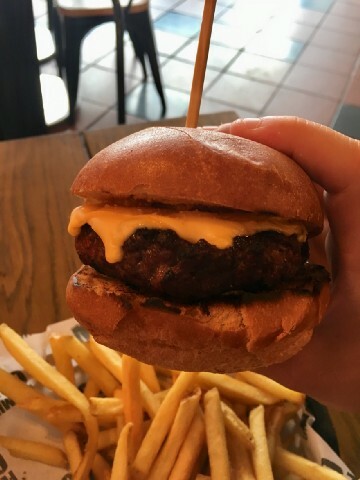 Flaming Cow – Barebones Cheese. 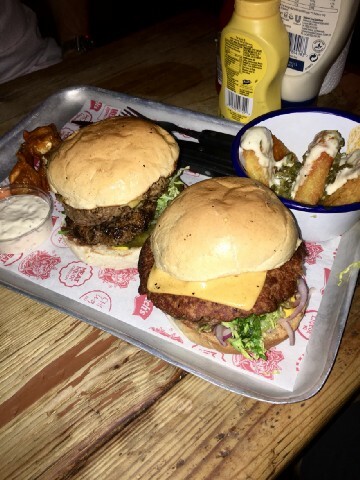 6oz beef patty, diced onions, house mayo, American Cheese, ketchup, mustard & gherkins.